I want it big, I want it large, I want it to fit even a small hole, I want it sturdy and comfortable. I want an oversize coffee table to place books and interesting decorations, food and drinks, put up my feet up to listen to music or have a business meeting around it. What were you thinking I was referring to? Although….that thought was nice too…. In a client’s home I have used a Gwendolyn table from Living Space, as large as the three-seat sofa leather they have. It looks great. 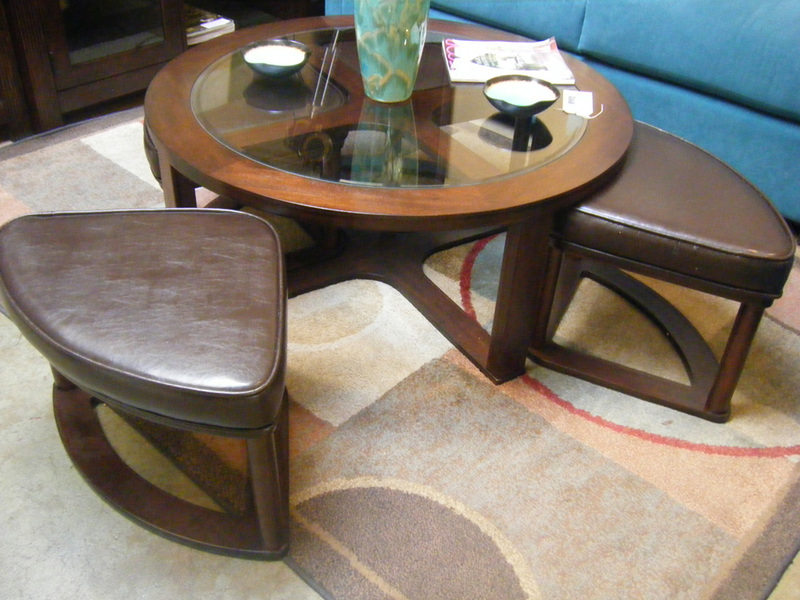 It is a myth that a coffee table, which sits in the middle of a conversation area must be small and not overpowering the furniture. I am glad today we have the freedom to choose how we want to decorate a room and there are almost no rules to follow. A large table covering the length of a sofa or just about, will make the room appear larger, whereas a small table will make the room and the seating arrangement look a bit skimpy. I don’t like to see the small tables side by side, or two small ceramic Oriental cylinder in front of the sofa, I like to see an oversize table, something that can store more seating underneath, and can serve everyone sitting around. I also got this coffee table for a client, who often has more people the house can handle, it provides extra leather seats, which are stored under the glass table top when not in use. 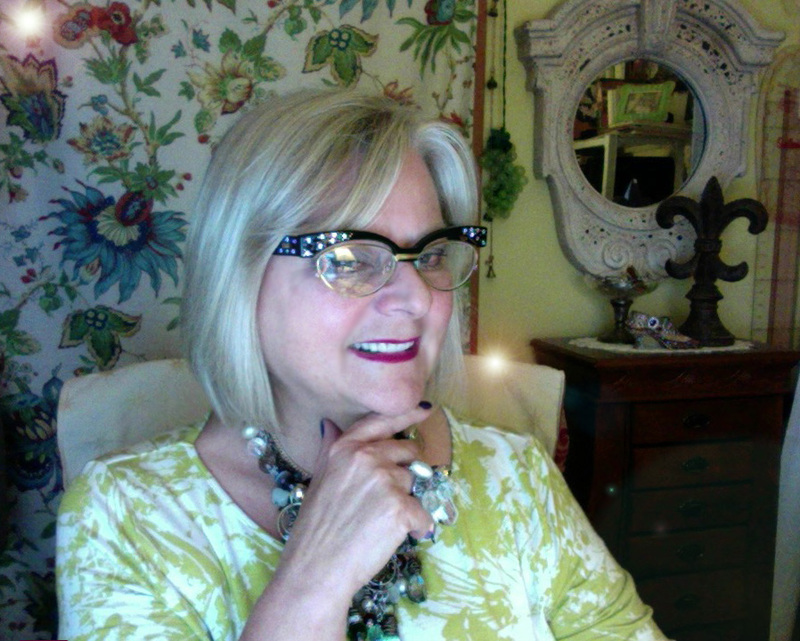 It’s my hope that through my writing and my stories I am enriching your aesthetic sensibility towards design, style and inspiring you to live in beauty. I have loved my profession as an interior-fashion designer since 1990.